The Recording Academy announced Thursday the first round of performers for the Jan. 28 awards show, held live from Madison Square Garden. 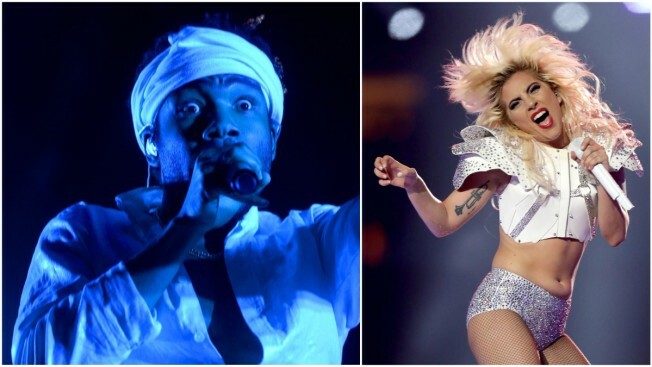 Childish Gambino, Lady Gaga, Little Big Town and Pink will perform at the 60th Grammy Awards, which will also feature Broadway musical tributes by Patti LuPone and Ben Platt in honor of the show's return to New York City. LuPone will reprise her 1981 Grammy performance of "Don't Cry For Me Argentina," while Platt, who is nominated for his work on the musical album "Dear Evan Hansen," will perform a classic from "West Side Story" honoring the music of Andrew Lloyd Webber and Leonard Bernstein.